A new season essential. 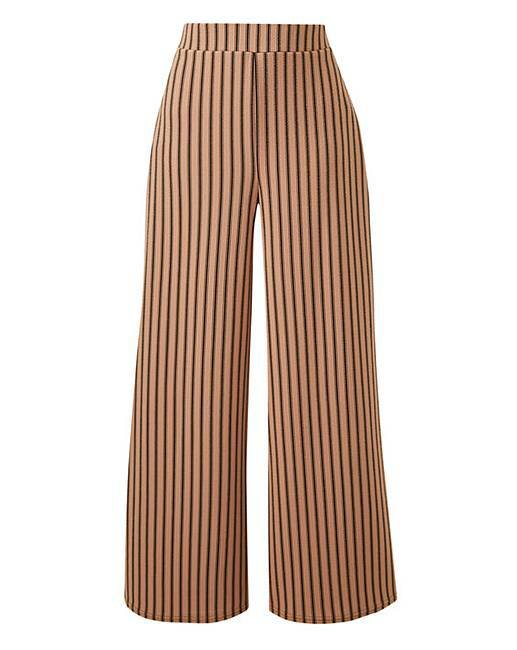 These new camel and black stripe wide-leg trousers are a perfect everyday item. Wear as a co-ord with our wrap top (LG442) or as a separate with your favourite top. Made from stretch fabric, these are incredibly comfortable whilst being on trend. Pair with trainers for an effortless look or add heels and boots to take you from day to night.